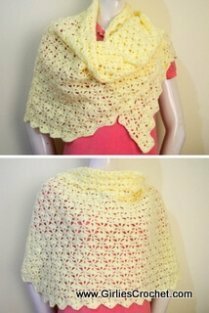 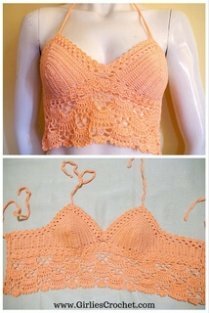 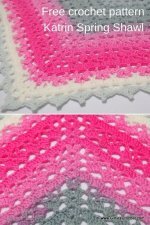 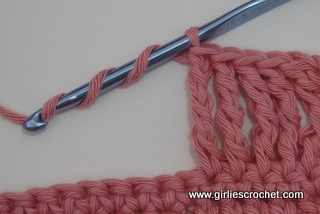 Here is a free crochet stitch tutorial for double treble crochet with photo tutorial in each step to guide you in your crochet journey. 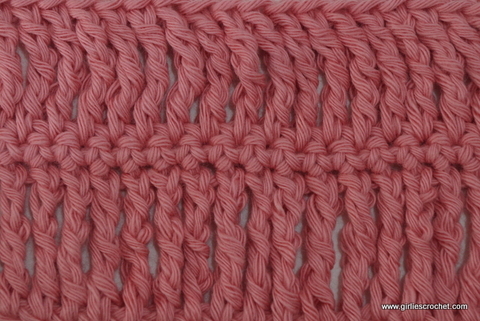 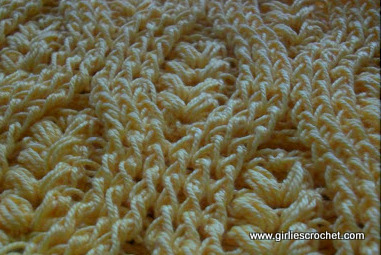 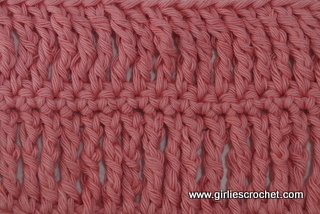 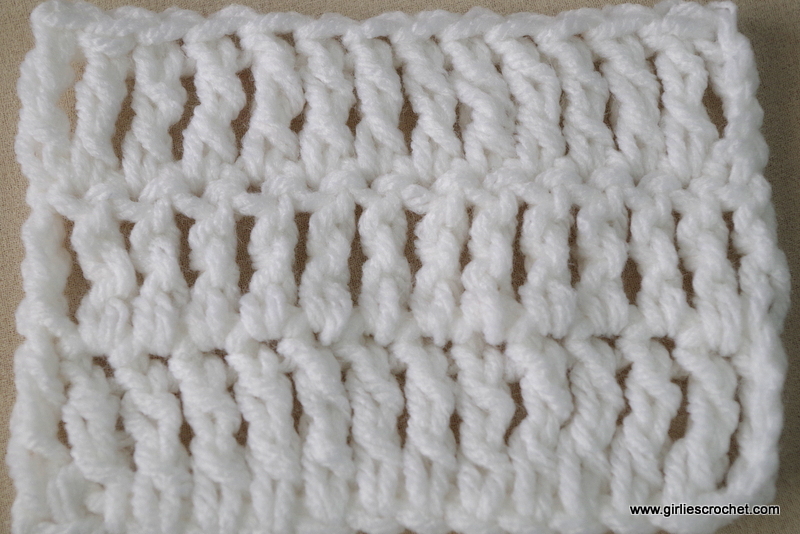 A double treble crochet or dtr is the next basic stitch after the treble crochet. 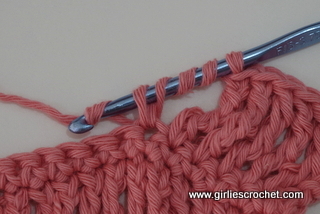 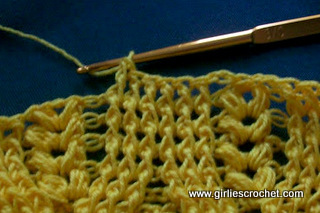 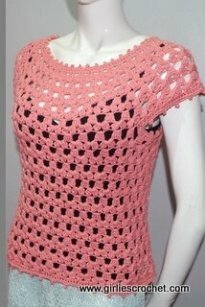 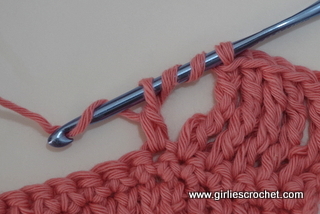 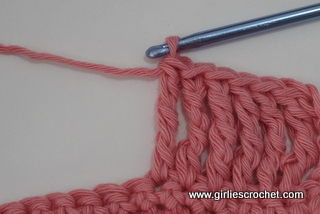 Same as treble crochet, It is used when a long stitch is needed within a crochet design. 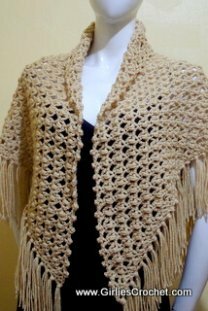 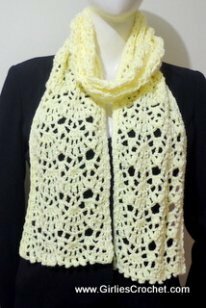 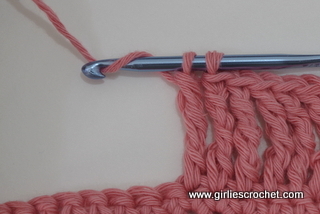 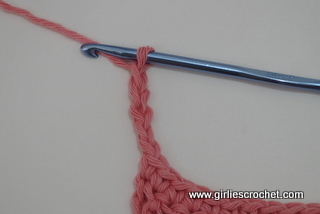 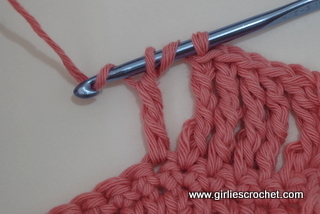 Start your double crochet with chain 5.
yarn over the hook again, draw the yarn through the remaining two loops.